want it for,well you are on the right place to get all the information you want. There are so many choices of laptop computers these days; it's hard to figure out what ones are better. You need to ask yourself what really do you want to use the laptop for; is it for Graphics design or Gaming laptops or what else? 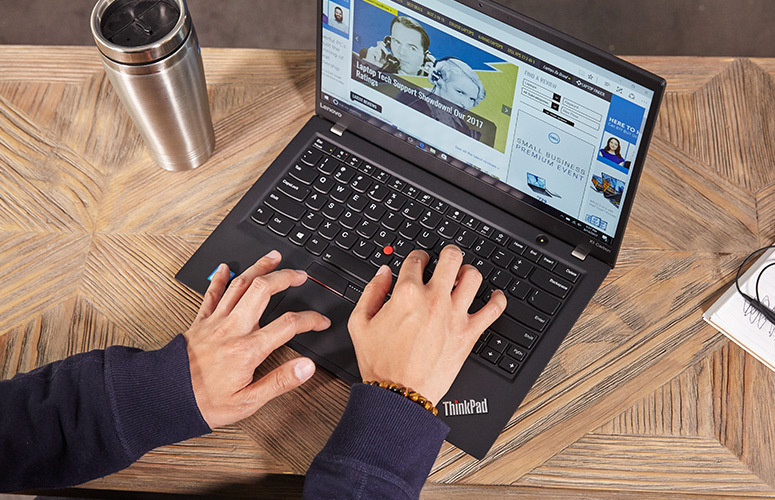 Follow these tips to find the right laptop for you. 1. Screen size and weight Laptop screens typically range in size from 9- to 17-inch (about 23- to 43-centimeter) displays. The bigger the display, the heavier your laptop will be. Balance the amount of portability you need against performance to find the right size for you. Larger screens will be harder to travel with and have shorter battery life, but will support better graphics and more power. Smaller screens will be just the opposite [source: CNET]. 2. CPU The CPU is your computer's brain. The two main CPU providers are Intel and AMD. Intel corners the market in terms of advanced technology, but AMD offers competitive models at lower prices. Dual-core CPUs are more powerful with better support for gaming and graphics, while single-core CPUs are much more cost-effective for people who simply use their computer for basic office and web-browsing functions [source: CNET]. 3. RAM Business travelers and home users should look for between 2 GB and 4 GB of RAM. Gamers, graphic artists and other people who work with high-definition videos will benefit from 4 GB to 8 GB of RAM. The average student looking for a cost-effective machine for doing homework, e-mailing and web browsing can settle for 1 GB of RAM [source: CNET]. 4. Use an online laptop finder Many shopping sites have tools and search engines to help you choose the right laptop. Microsoft has an innovative program called PC Scout, which walks beginners through the process of choosing a computer, and then presents some choices at the end [source: Microsoft]. Online shopping sites often have advanced search features to help you search for laptops with the exact specifications you want. Feel free to comment lets hear your own opinion.